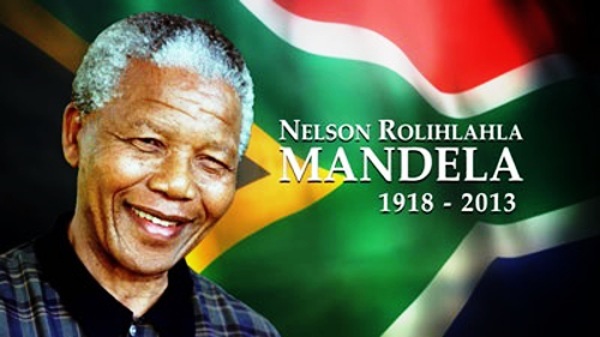 Nelson Rolhlahla Mandela (Madiba) was the primary leader of the anti-apartheid movement in South Africa that opposed the systematc segregation of black Africans by an all-white minority. He was the leader of a largely peaceful, but sometimes violent, movement to establish equal rights for all South Africans and was imprisoned for 27 years for his activities. He led the transformation toward a democracy for all races in South Africa. Nelson Mandela inspired my participation in the anti-apartheid movement during my college years at the Unversity of Rome. When I first heard of his death I felt a great sadness, as if a mentor had died. But my heart was also filled with great hope and pride for the immense legacy and inspiration this amazing person left for all of us. As we start a new year, I like to send my best wishes to our readers of this blog. Many of you are involved in making a difference in your organizations and communities around the world…This time I want to wish you a little of Mandela’s courage, determination and ability to understand the essential and the expendable in the work ahead. I want to do it with this poem “INVICTUS” (Latin for unconquered) by William Ernest Henley. To all people, from all walks of life, as a celebration of Nelson Mandela, as an inspiration to continue to “stay in the game” and as an eloquent reminder of the indomitable spirit that it might very well take to move to the edges of our breakthroughs next year. I wish you a happy 2014!